Celebrate community with good food, great people, and live music! 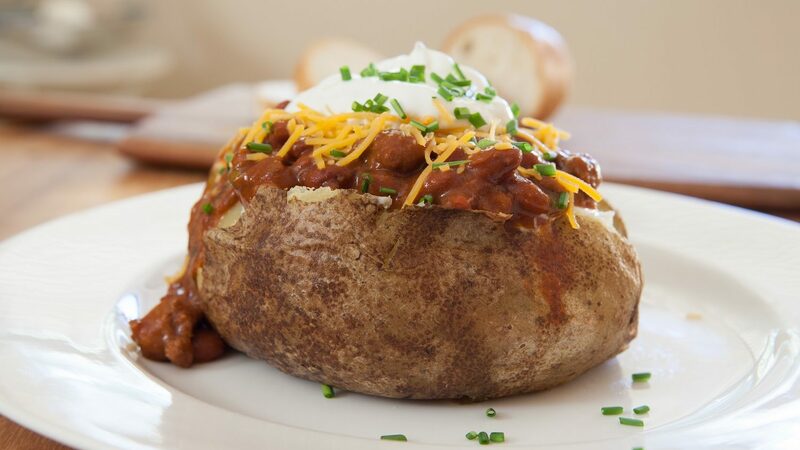 $3.00 Market Made chili baked potato with assorted toppings (vegan options available). Food samples and budget recipe from local community health collaborative East Side Table. Locally made hot sauce samples from East Side Maker Isabel Street Heat. Live jazz tunes from local musician Happy Lance Brunious. Raffle prize – enter for your chance to win a year’s supply of Organic Valley products! Meet & Greet with September Positive Change recipient Hmong American Farmers Association. * Food availability while supplies last. Seating may be limited.